Doctors like all other professionals experience career challenges. Sometimes these challenges are about moving upwards in your career. Sometimes they are just about dealing with tricky challenges in your current role. Whatever the situation a career coach can often be a useful resource to help you out. So if you are working as a doctor in Canberra, what are your options for career coaching? Well, like most large cities there is a range of career coaching options in Canberra. Some of the more popular services in Canberra, include Katrina Howard and Kim Vella. However, our search was unable to find a career coach specializing in medical practitioners or doctors. So you may also wish to consider working with a coach remotely using video-coaching. Let's talk about some of the ways that doctors might use a coach for their careers. Interview coaching is an obvious place for a doctor to start with coaching. Interview coaching is a way for some doctors to improve upon their interview skills prior to a formal job interview. Given the high stakes of some medical job interviews its normal to be worried about giving your best performance or that nerves might get the best of you on the day. During interview coaching, a doctor meets with a professional coach to learn strategies for being more relaxed about the interview process and of course to perform better. 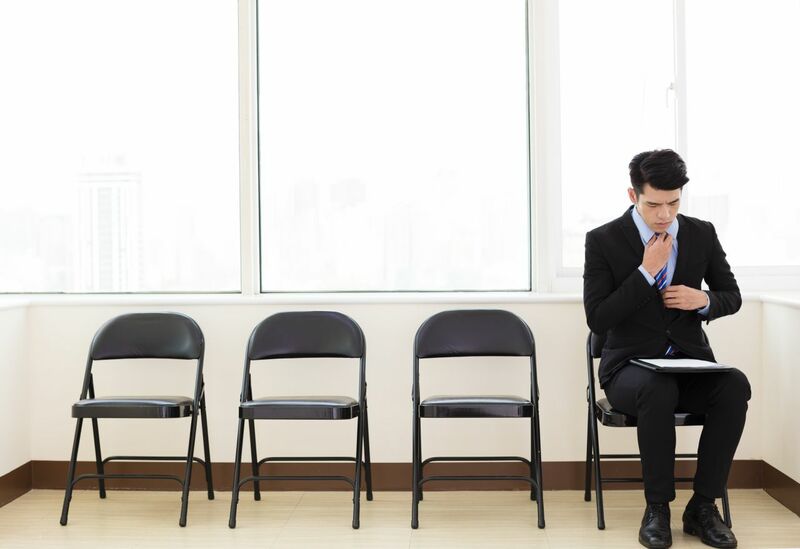 So should you work with an interview coach? And if so, how can you find one that suits your needs? Coaching can help you overcome any nerves or anxiety you have about the process. Coaching gives you a chance to experience answering many different interview questions. Coaches provide you with feedback to help improve your responses during interviews. On the other hand, if you're a confident interviewer and have always tended to perform well during interviews, then a coach may not be necessary. But you might still want to think about practising a few times with a friend or a colleague. At some point in time most doctors get asked to take on some form of formal leadership position. This can be quite a challenging time as often this role transition seems like it has come with little warning or time to prepare. One of the great failures of our medical culture is to inadequately prepare doctors for leadership roles. So the newly appointed Head of Department or Acting Clinical Director can suddenly find themselves in what seems to be a very foreign land of budgets, people management, risk registers, strategic plans and the like. More often than not. Doctors can make this adjustment. A career coach can encourage doctors in leadership roles to take a positive and learning attitude to the new role and reframe challenges to see novel solutions. They can also often make suggestions around training or skills development which might assist. One process that is often suggested in these circumstances is a 360 Feedback, which helps the new doctor manager get some feedback from their team as to how they are performing and what developmental areas they may wish to look at. Burn out is a significant problem in our profession. Many doctors can feel like they have ended up in a career in Medicine which is no longer satisfying them. But they also struggle to see what other options they may have. If they talk about leaving medicine with their colleagues or even friends and family they are often met with well-meaning but largely unhelpful suggestions about how they might be able to keep going or even comments like “but it would be such a waste if you left medicine”. The role of the career coach in such circumstances is to take a neutral view on the end outcome. Perhaps the doctor hasn't seen all the possibilities quite yet? Perhaps leaving medicine is one possibility, but what exactly does this look like? Seeing a career coach at such existential times in a doctors career can really help to see the problem in new ways and move through a fog of indecision. If you would like to discuss more about coaching for doctors, leave a comment below. If you would like to check out the types of doctor coaching services that I provide click on the link below. PrevPreviousPLAB Australia. Is it an Alternative to the AMC Exam?